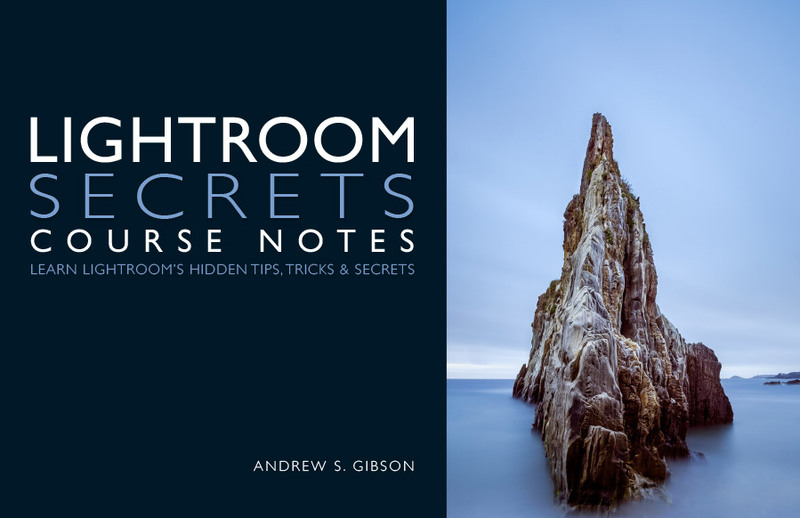 The Lightroom Secrets Course Notes ebook brings together all 20 lessons of the Lightroom Secrets Email Course in one place. I wrote this ebook for everybody who wants to learn the secrets, tips and tricks that nobody ever seems to teach you about Lightroom. It builds on the lessons learned in the Mastering Lightroom ebooks and website tutorials, giving you the tools you need to become a true Lightroom master. 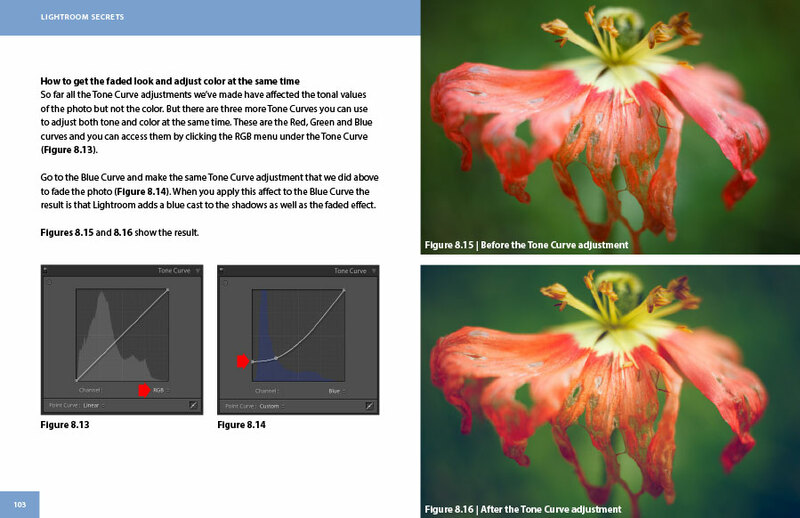 Lightroom Secrets Course Notes is written for you. 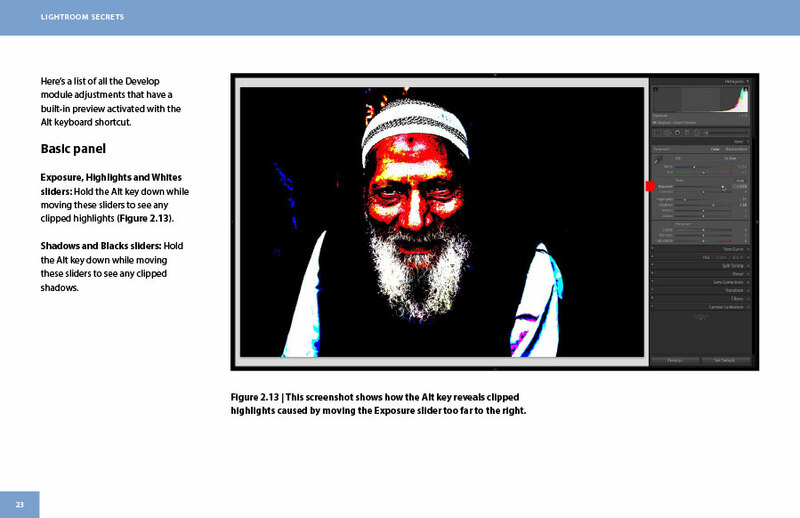 It shows you Lightroom’s hidden features and tools that you would never find by yourself. It contains 20 easy to read lessons that will make you a better and more purposeful Lightroom user. It’s easy to read. The ebook comes in three formats – PDF, ePub and Mobi for Kindle so you can choose the one that is best for your device. It’s practical. You can treat each chapter as a separate lesson and put what it teaches into practice in your own time. It has depth. There’s over 250 pages of Lightroom tips, techniques and secrets. The aim of Lightroom Secrets Course Notes is to teach you the hidden tips, tricks, features and secrets of Lightroom that you would never figure out by yourself. These are some of the things that you’ll learn from the ebook. How to use Collections effectively. Lots of keyboard shortcuts that you never knew existed. How to use Virtual Copies and Snapshots. How to use Smart Collections creatively to search your photos. How to create stunning black and white photos in Lightroom. How to retouch portraits without using Photoshop or a plugin. How to work faster with Develop Presets. 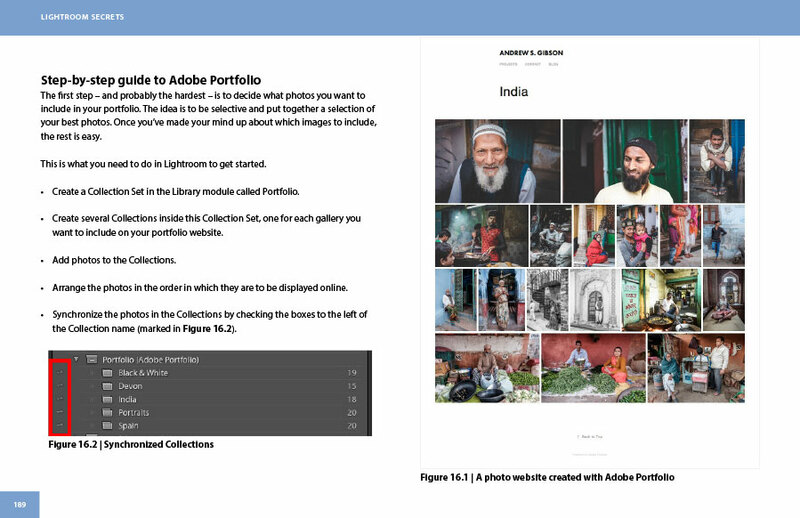 How to build your own photo website using Adobe Portfolio. How to use the Print module to create calendars and other customized layouts. How to sharpen photos properly. 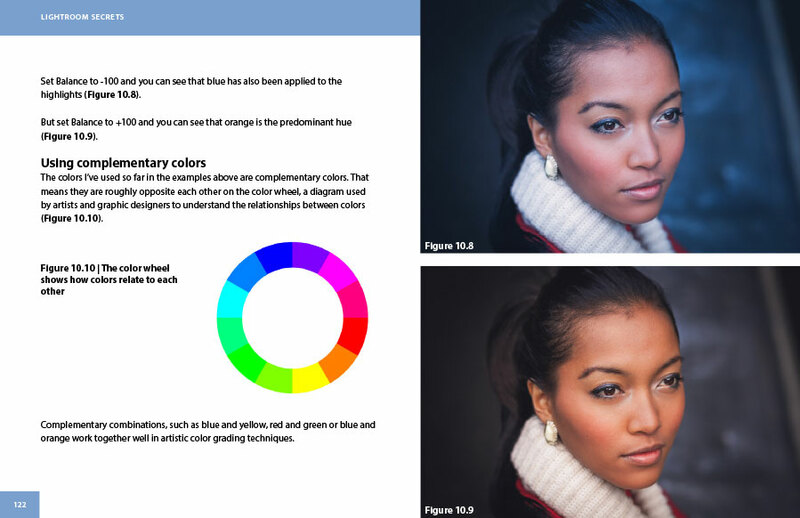 How to use color and luminance range masking in the Develop module. 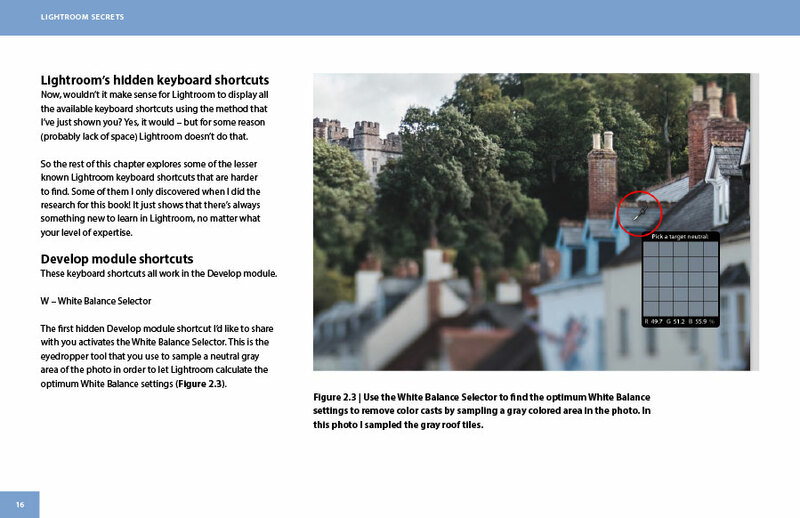 Click the Buy Now button to make your purchase and start reading your copy of Lightroom Secrets Course Notes right away. Payment is by PayPal or credit/debit card. Format: PDF, Epub and Kindle Mobi 8. 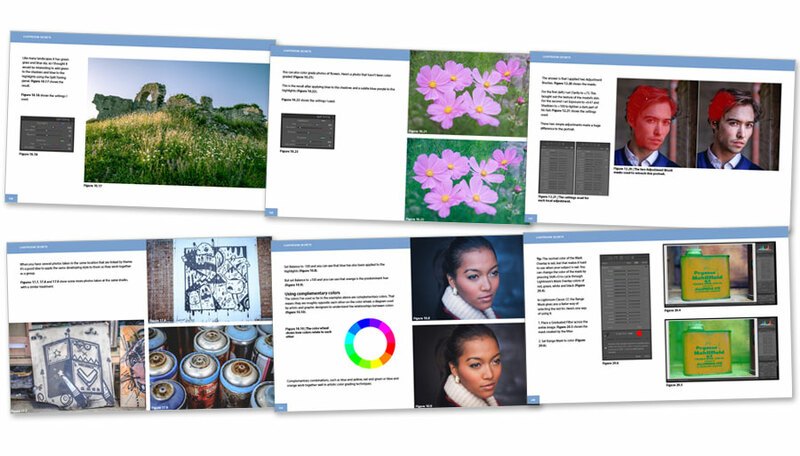 You can view the PDF of Lightroom Secrets using the free Adobe reader software on any PC or tablet. You can also read the epub or mobi versions on tablets and smart phones (Note: For best results on an iPhone or iPad use the epub version in iBooks, not the mobi version in the Amazon Kindle app).